I have listed a new property at 11507 16 HWY W in Smithers. 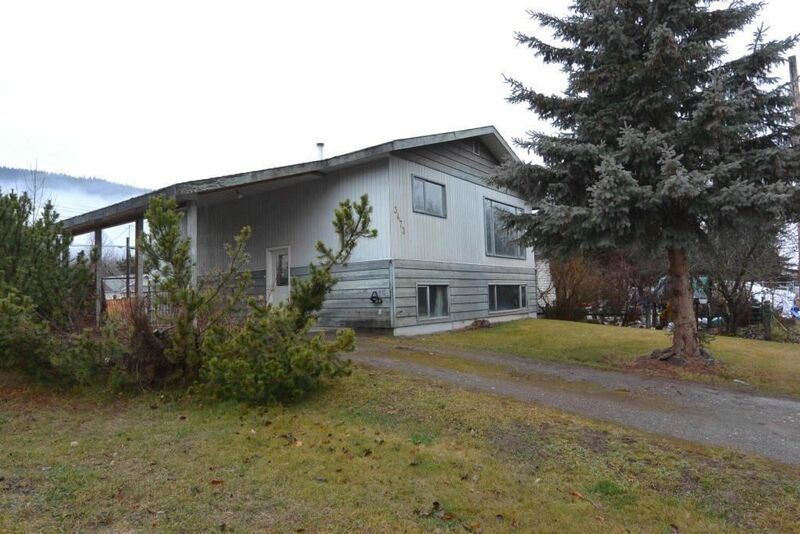 Mark this property at 1311 PINE ST in Telkwa SOLD! I have sold a property at 1311 PINE ST in Telkwa. 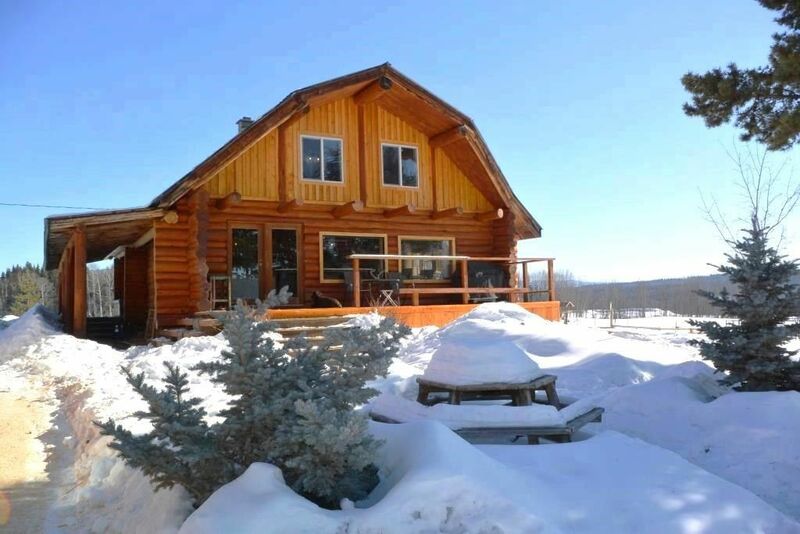 I have listed a new property at 14547 FAWN RD in Smithers. Mark this property at 7400 LAKE KATHLYN RD in Smithers SOLD! I have sold a property at 7400 LAKE KATHLYN RD in Smithers. Mark this property at 4556 SCHIBLI ST in Smithers SOLD! I have sold a property at 4556 SCHIBLI ST in Smithers. Mark this property at 5400 LAKE KATHLYN RD in Smithers SOLD! 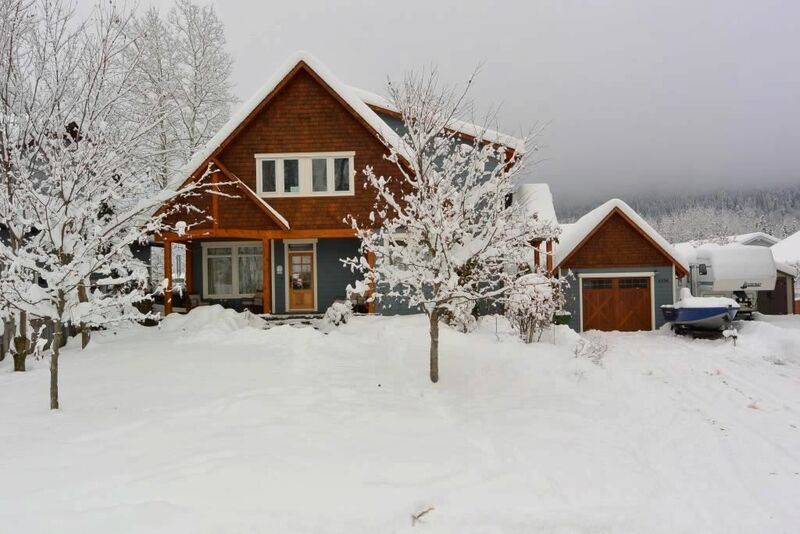 I have sold a property at 5400 LAKE KATHLYN RD in Smithers. 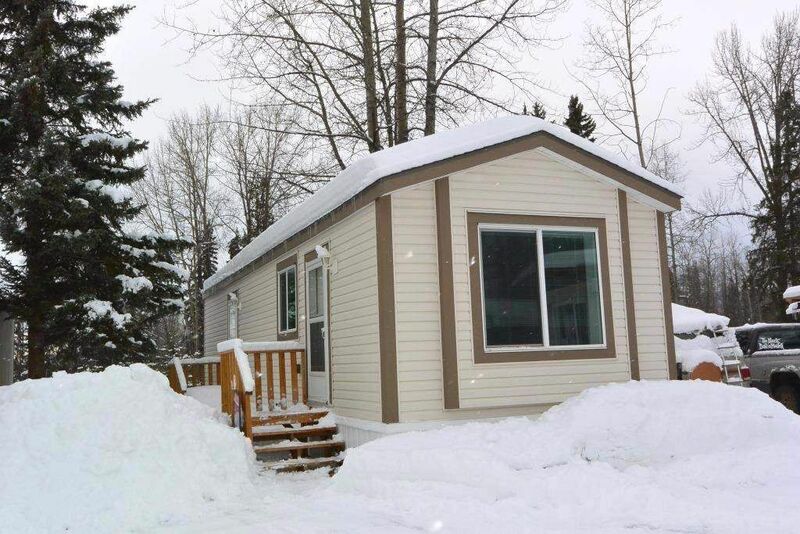 I have listed a new property at 1311 PINE ST in Telkwa. Quiet Telkwa location with large private back yard on a no through street near ball fields/Telkwa Barbeque Grounds. The home is just over 2000 square feet and has 5 bedrooms and 2 bathrooms and a separate basement entry. The carport has been enclosed as an indoor workshop area. Home is priced to sell, needs some upgrades/updates. Mark this property at 3473 ALFRED AVE in Smithers SOLD! I have sold a property at 3473 ALFRED AVE in Smithers. Solid 4 bedroom and 2 bathroom fixer upper home in quiet neighbourhood. High efficiency furnace, 2 x 6 construction. Fenced rear yard. Walking distance to school and shopping. 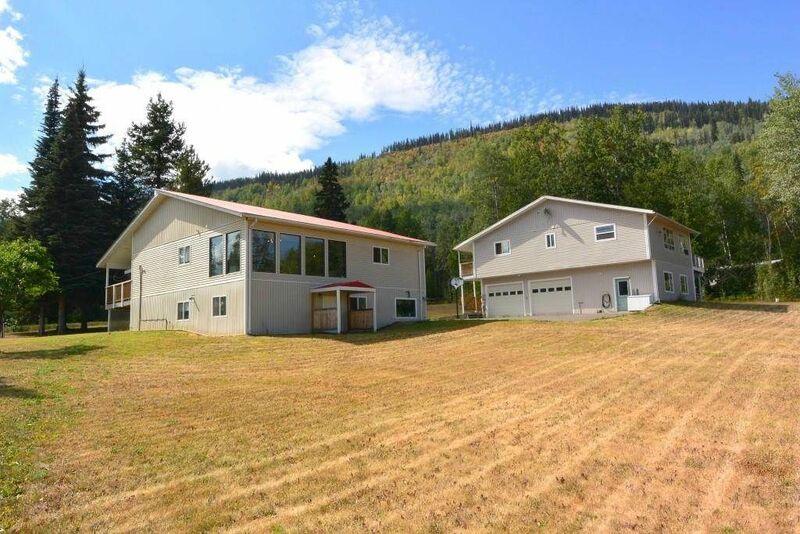 Mark this property at 4020 OLD BABINE LAKE RD in Smithers SOLD! I have sold a property at 4020 OLD BABINE LAKE RD in Smithers. 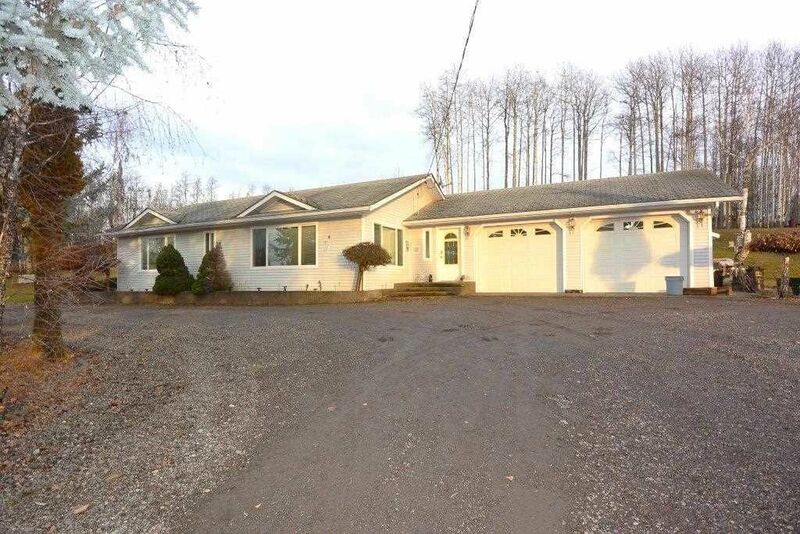 Lovely rancher style home with 3 bedrooms & den, 2 full baths. 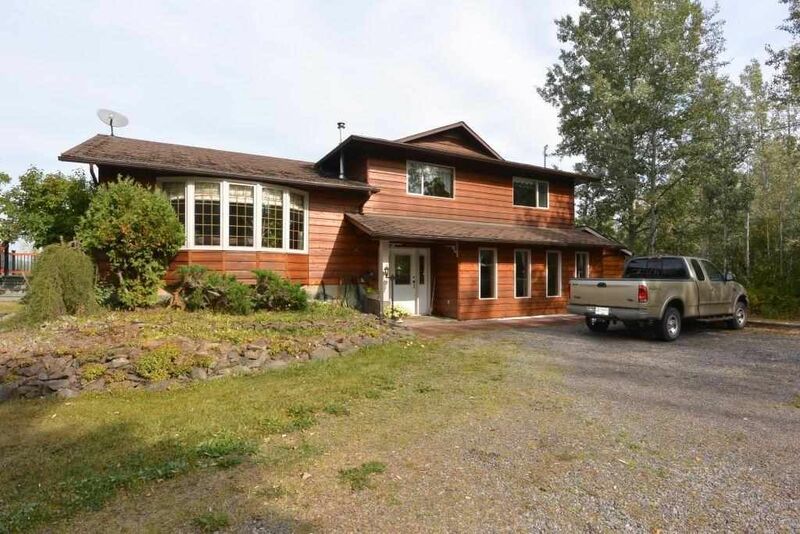 Located on a pretty 2.43 acre landscaped west facing view property just 5 minutes to town. Fabulous mountain views & lots of sunshine. Large pond is great for skating in winter and for irrigating the gardens in the summer. Inside the home is solid, well kept, bright & spacious. Large master bedroom features a 4 piece en-suite bath with separate shower & jetted soaker tub. Great heating system with a forced air gas furnace & an external forced air wood furnace. Circular driveway with lighted brick pillars, big 2 car garage, shed, nice landscaping & gardens - concrete planters along the front of the home. Quick possession available. 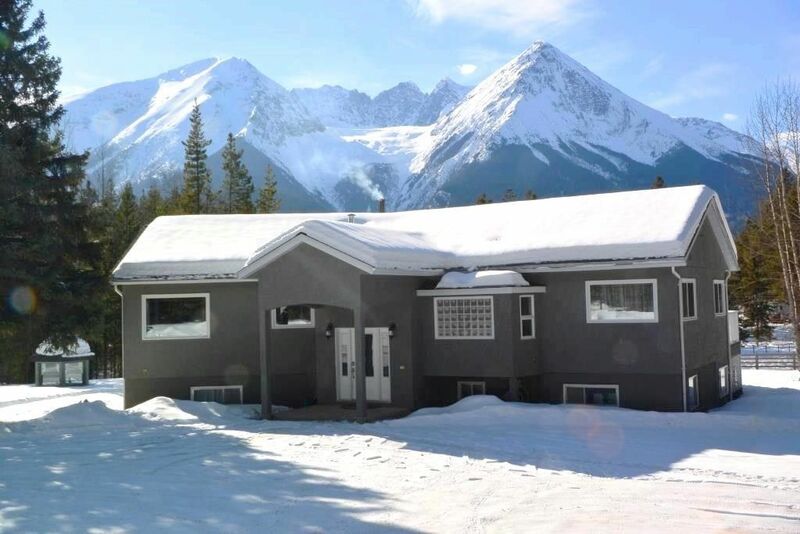 I have listed a new property at 1530 BILLETER RD in Smithers. Mark this property at 3236 3RD AVE in Smithers SOLD! I have sold a property at 3236 3RD AVE in Smithers. 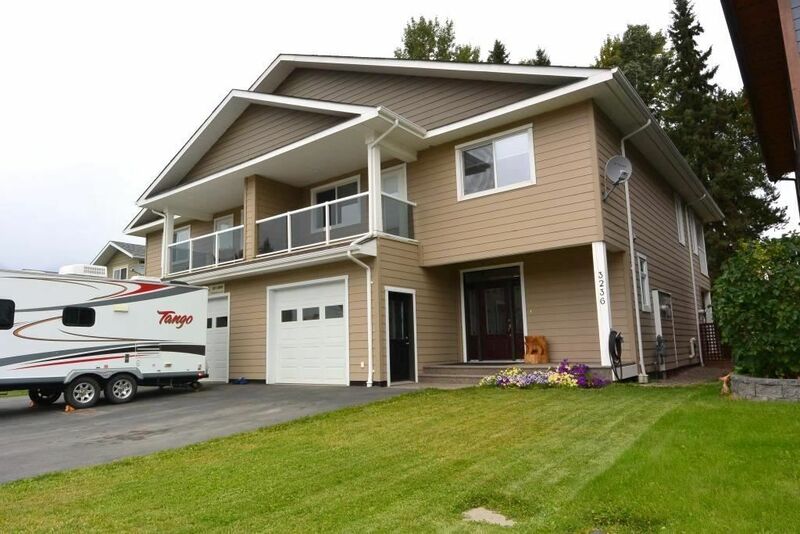 Absolutely gorgeous custom-built 3 bedroom, 2.5 bath half-duplex. Hardwood flooring on both levels, carpets in the bedrooms. Large kitchen with eating bar and separate dining area. Open concept with vaulted ceilings in the main living area. Natural gas fireplace in the living room. Solid wood open tread staircase to upper level. Family room & laundry are on the upper floor. Master bedroom has full tiled walk-in shower (4'x7') and a walk-in closet. All bedrooms are large. There are 4 covered decks, 2 with glass in the railings to take advantage of the panoramic mountain view. Fenced backyard with gardens & perimeter trees for privacy. Double paved driveway, enclosed garage.  Great location near pub, perimeter trail & playground. 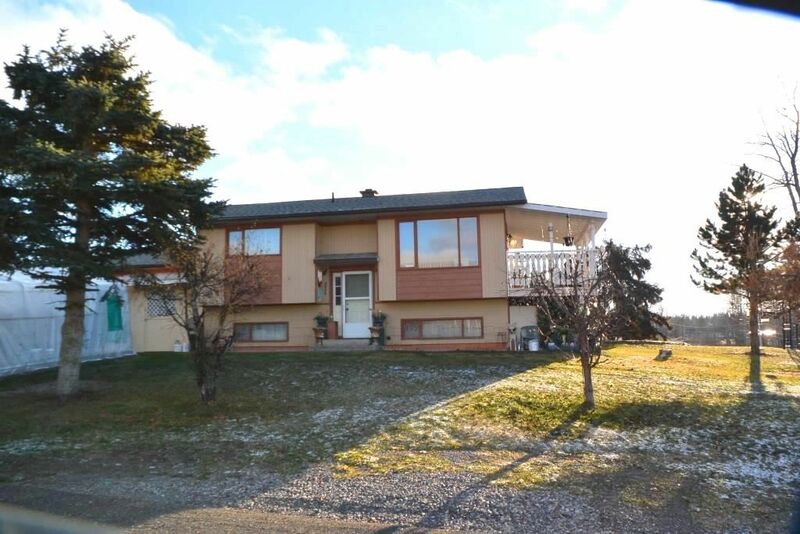 I have listed a new property at 22 2123 RIVERSIDE DR in Smithers. I have listed a new property at 3473 ALFRED AVE in Smithers. 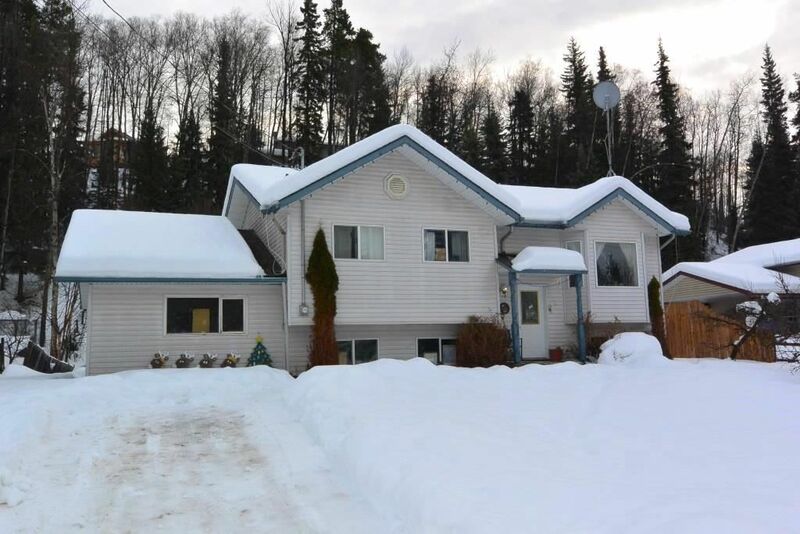 I have listed a new property at 4020 OLD BABINE LAKE RD in Smithers.